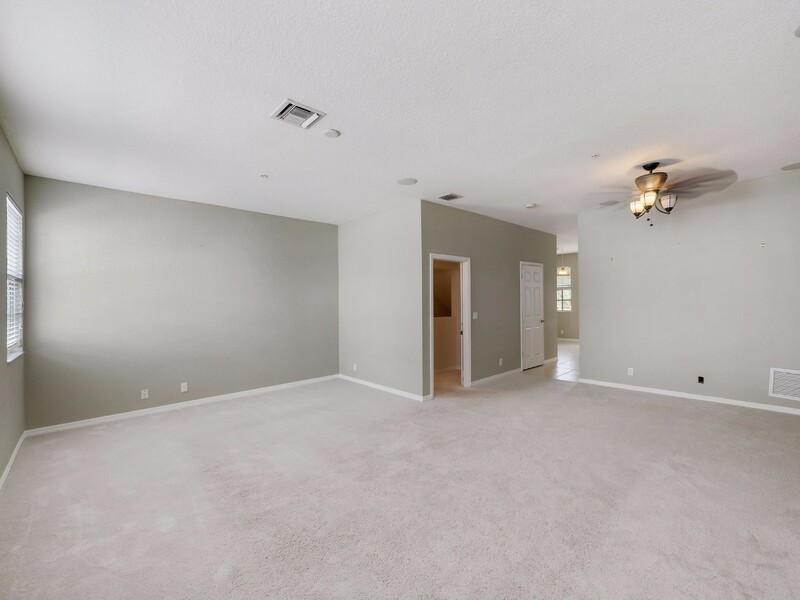 Sore back from moving all of the furniture around? 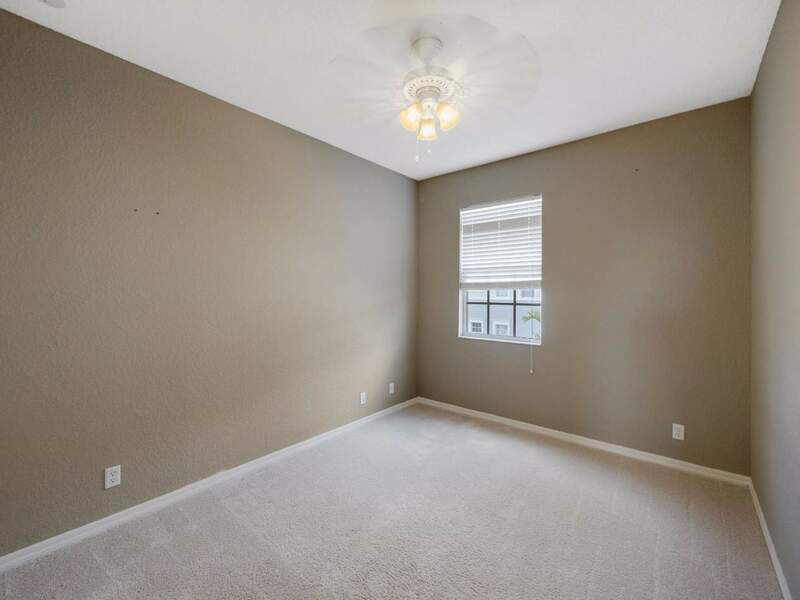 Sick of your spouse nagging at you to move the same chair for the 100th time? 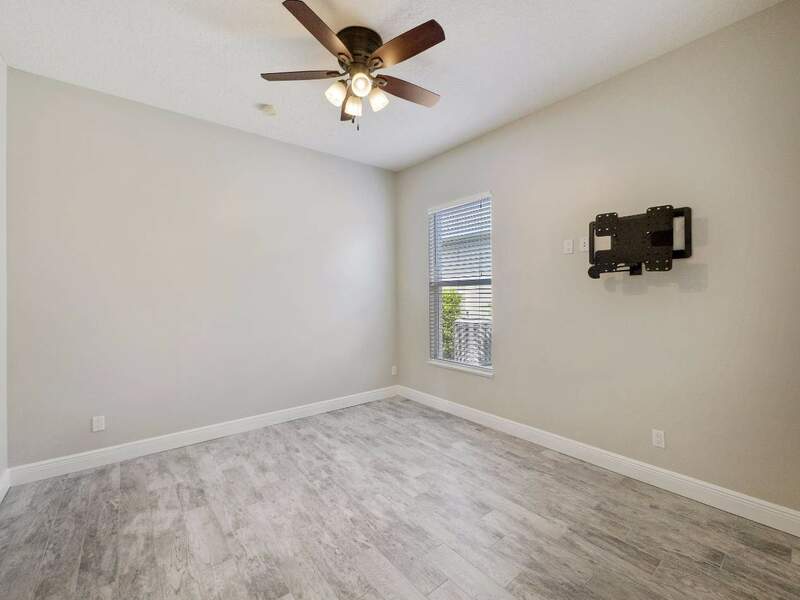 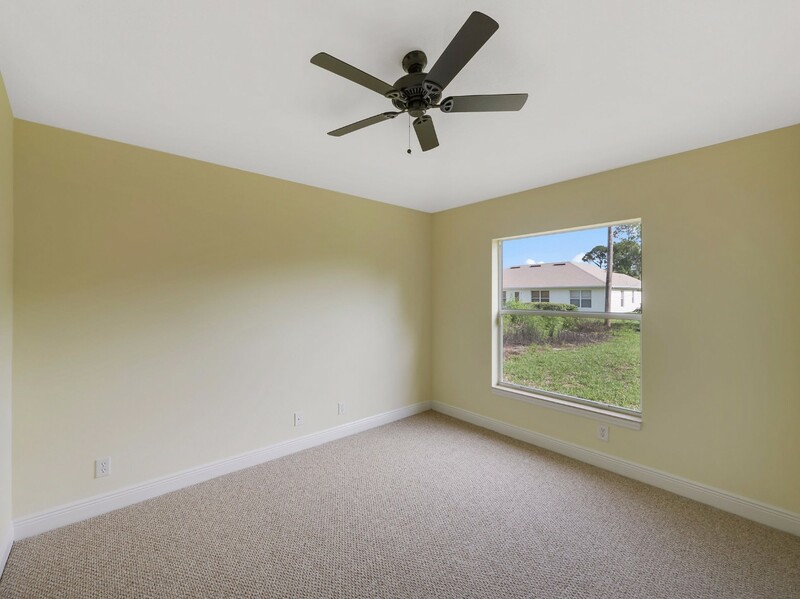 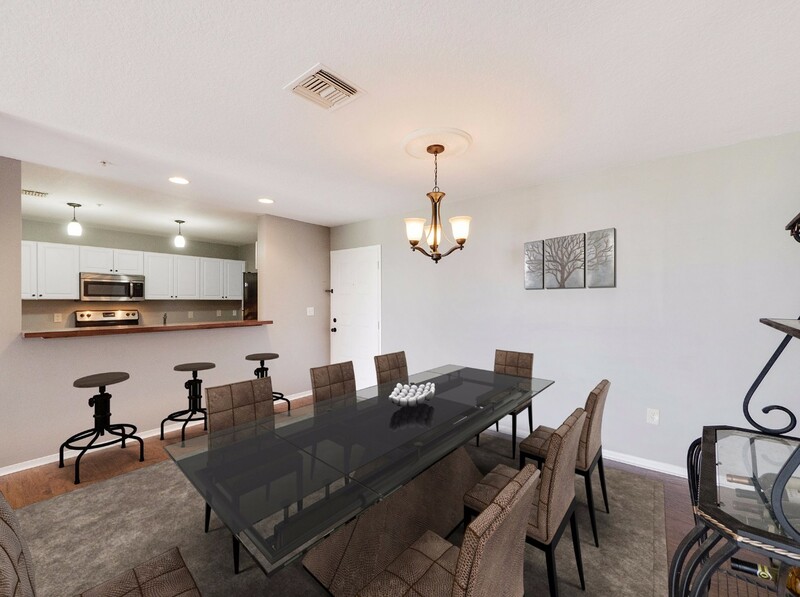 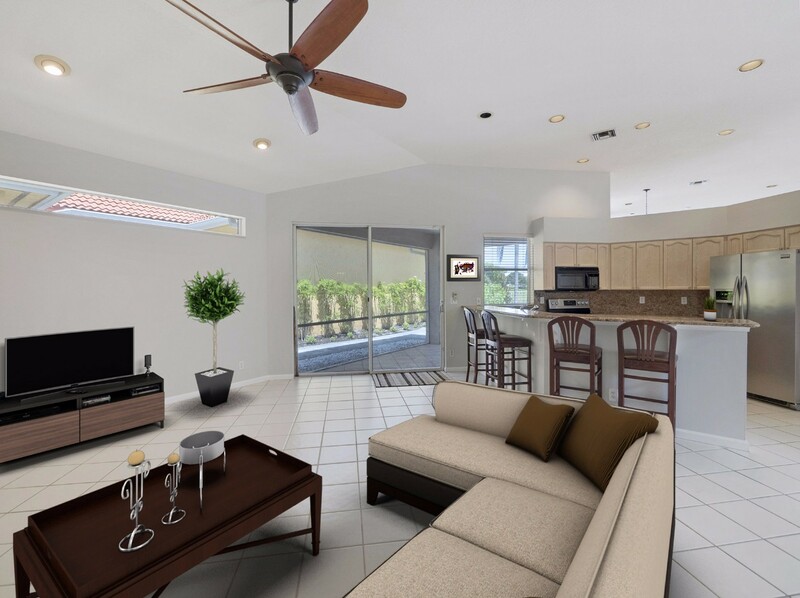 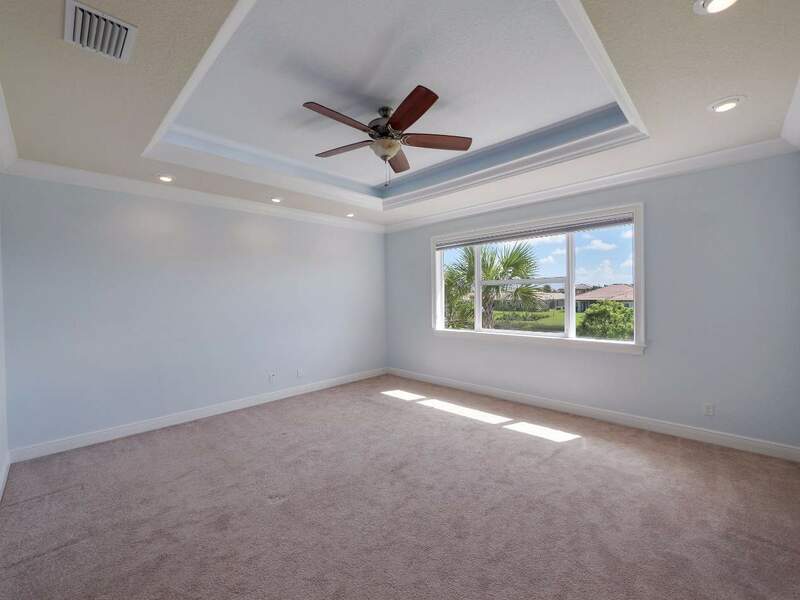 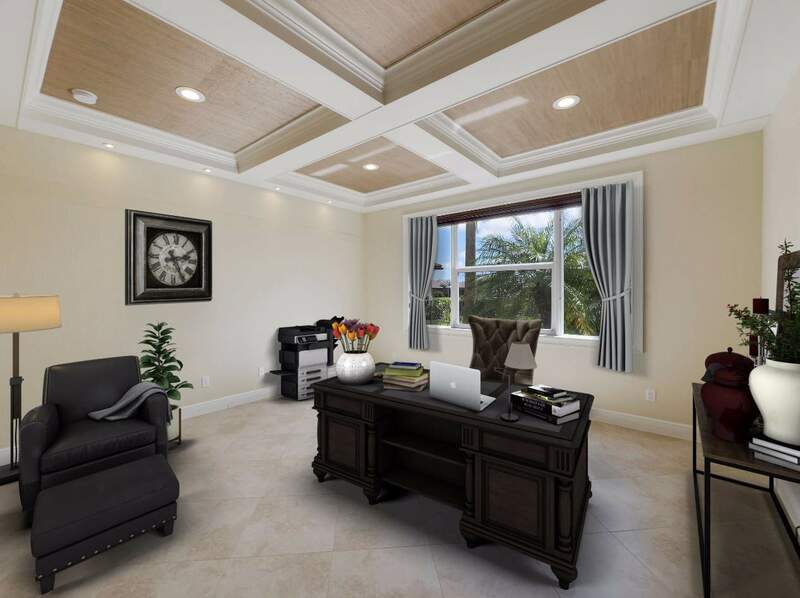 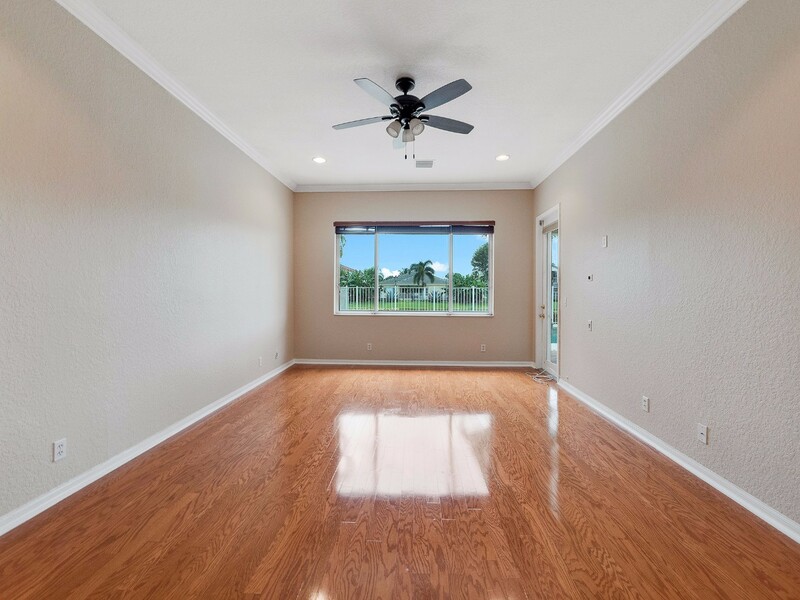 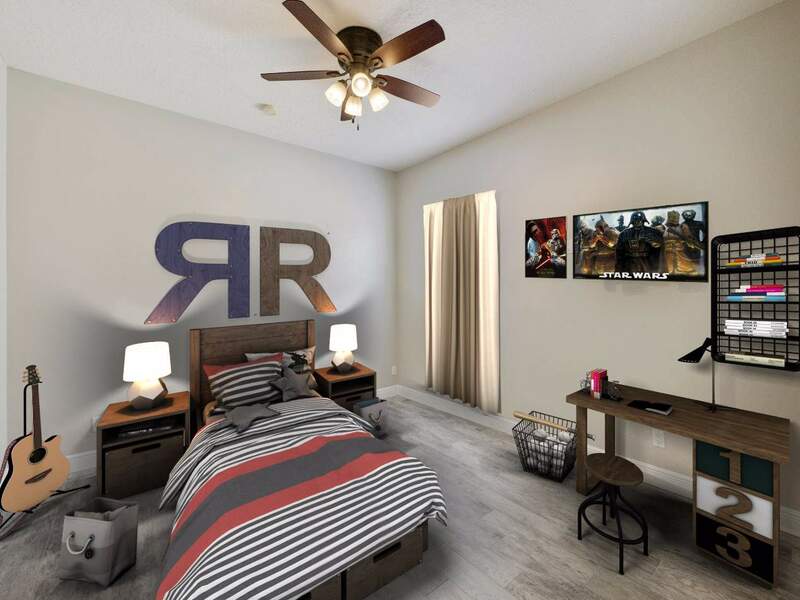 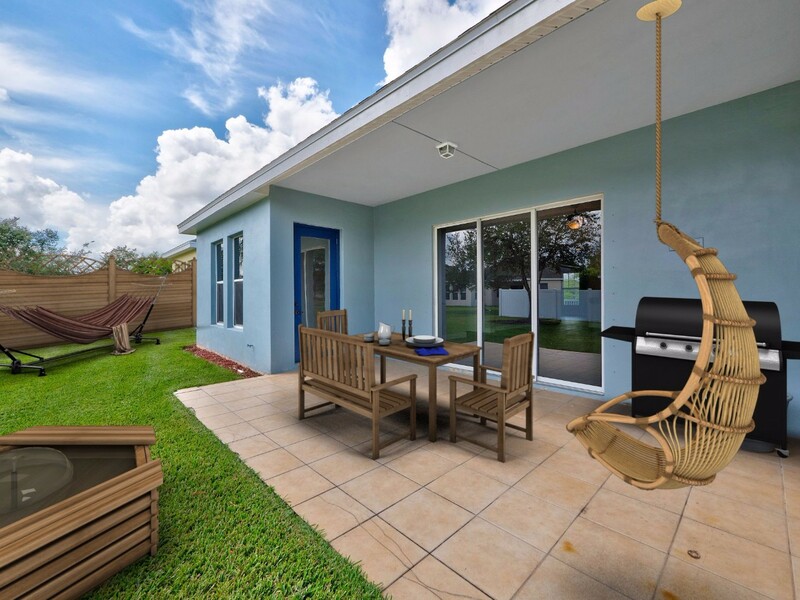 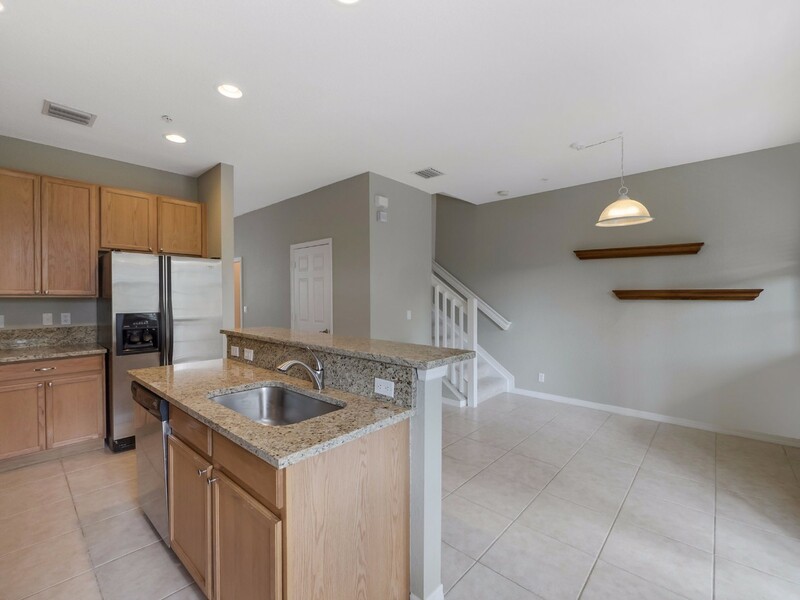 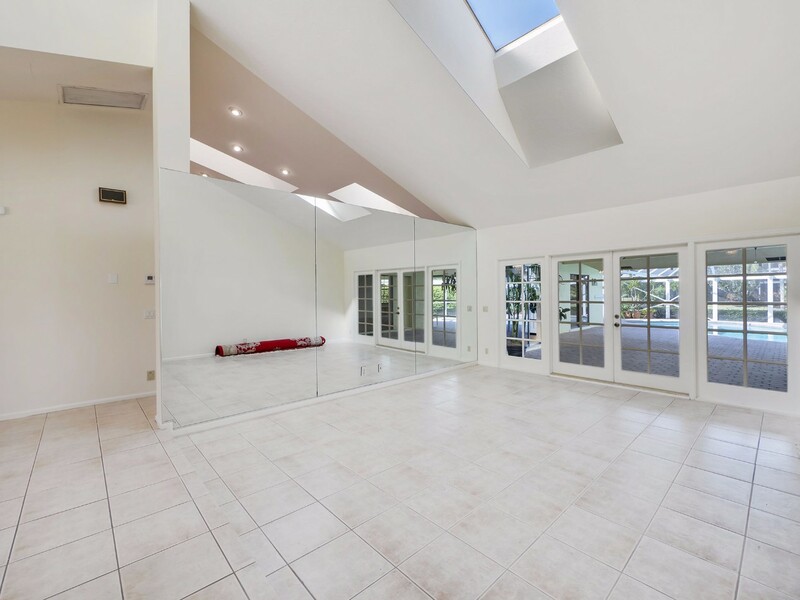 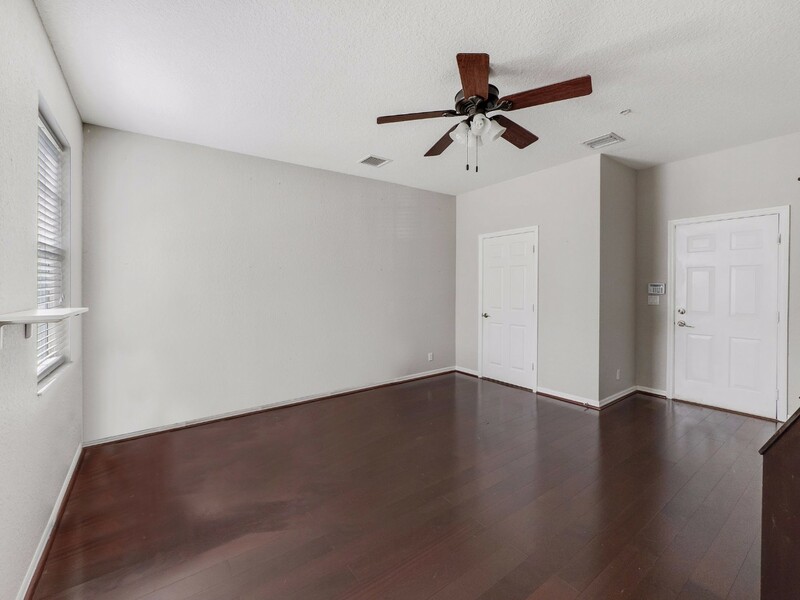 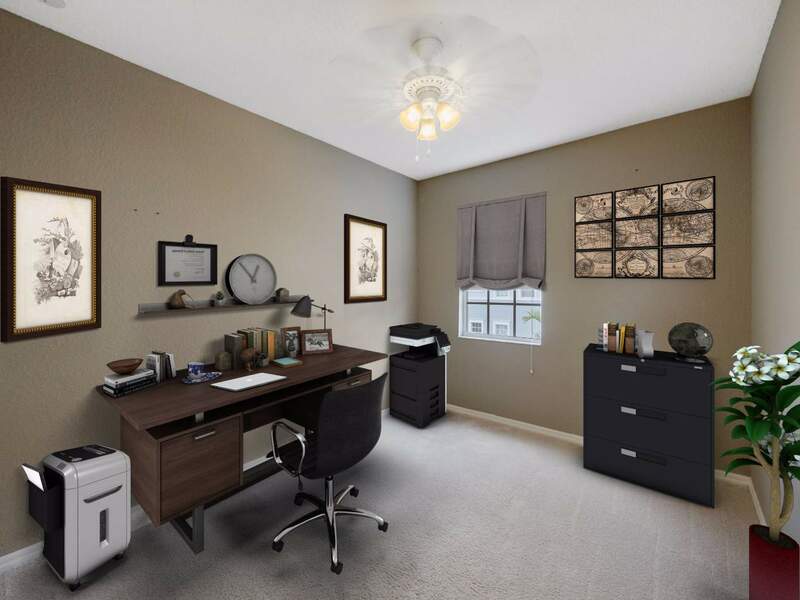 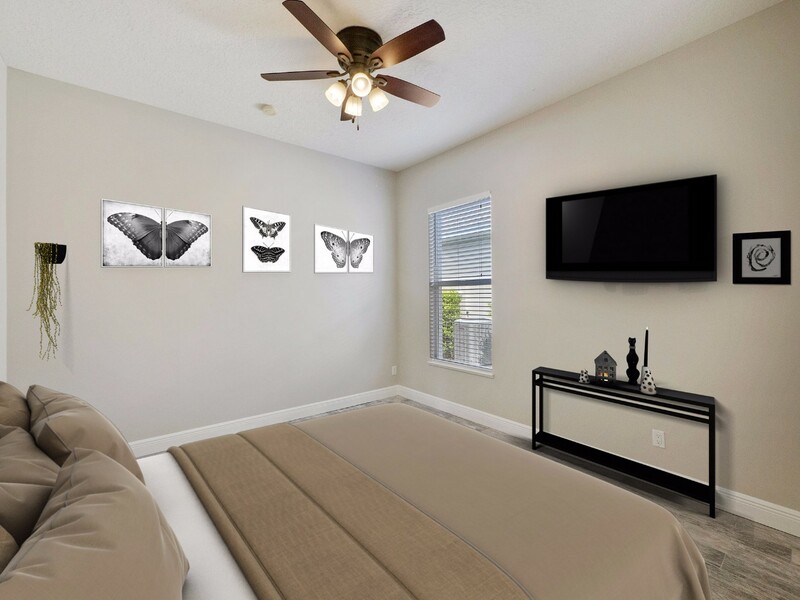 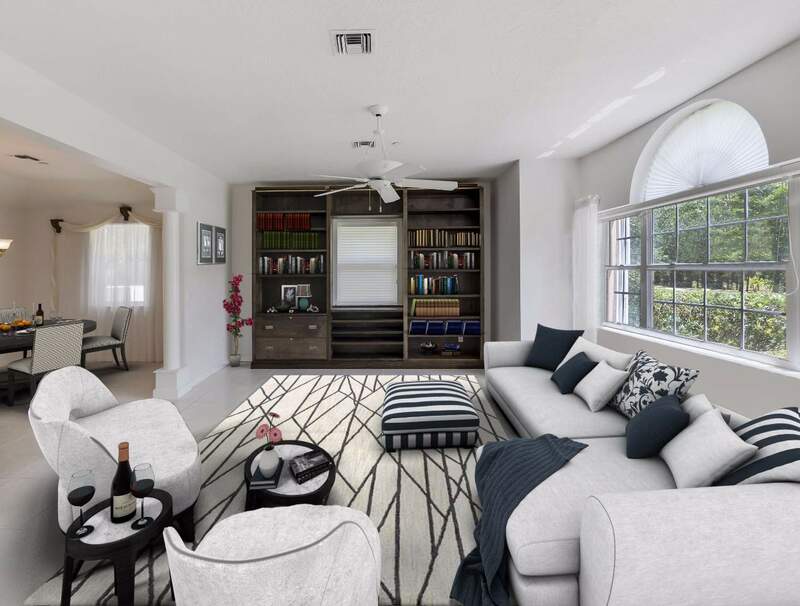 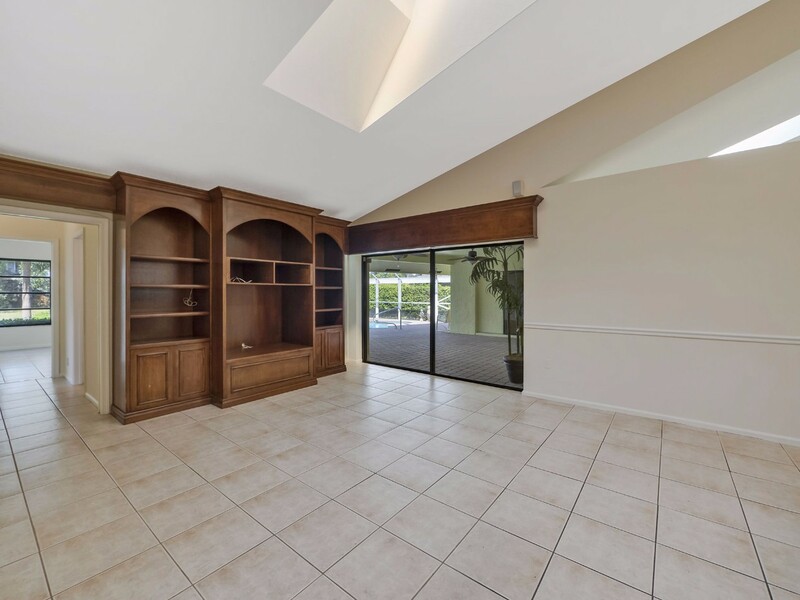 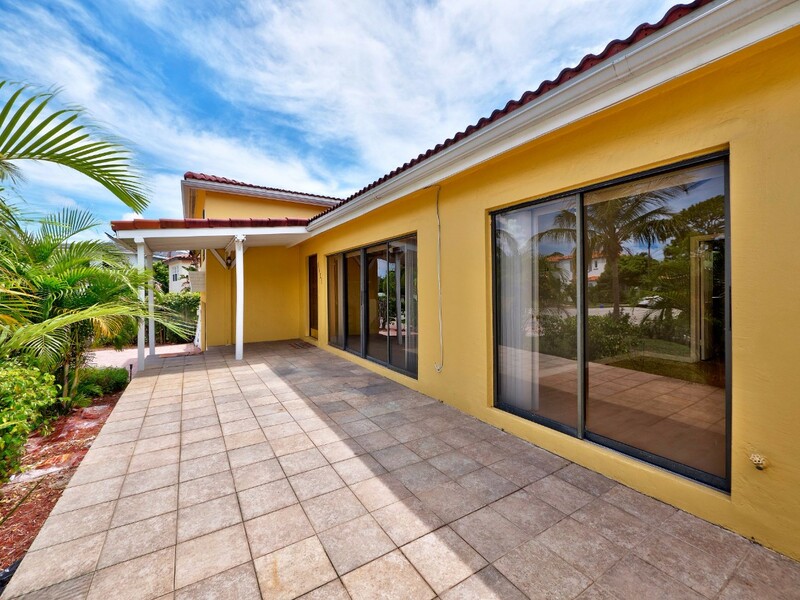 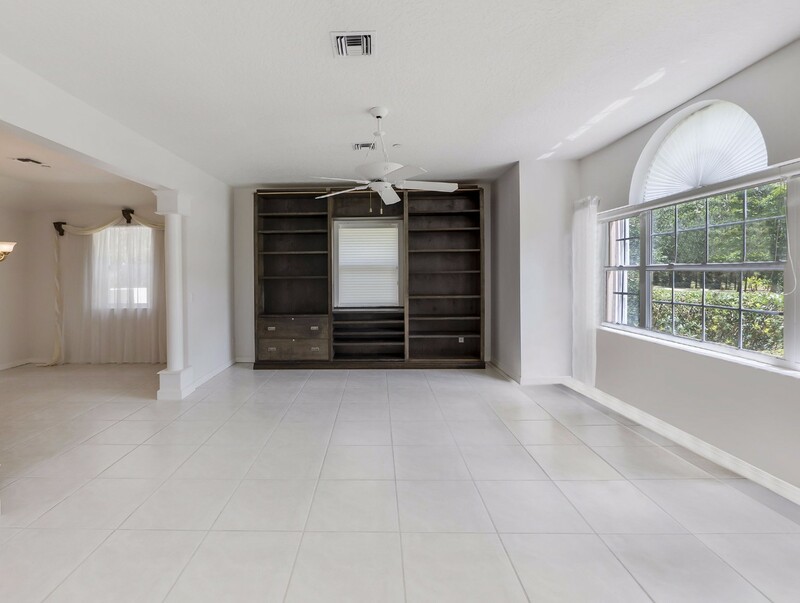 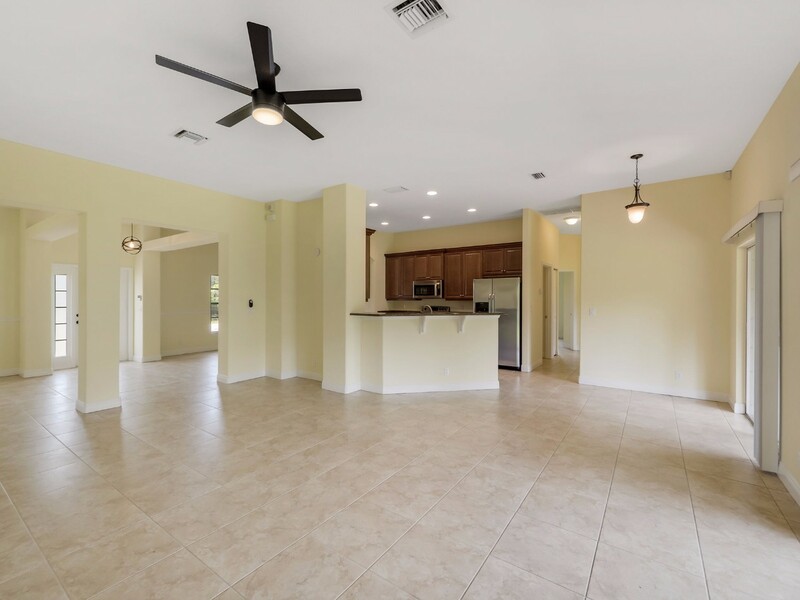 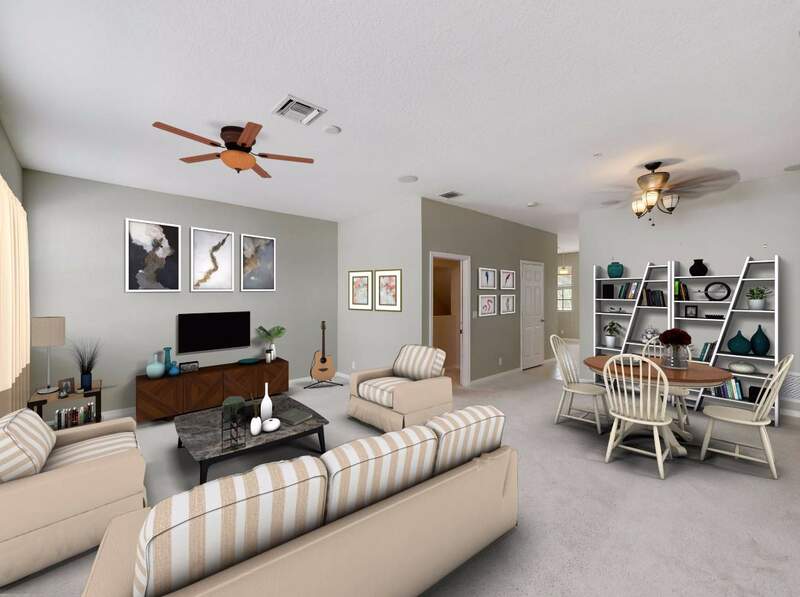 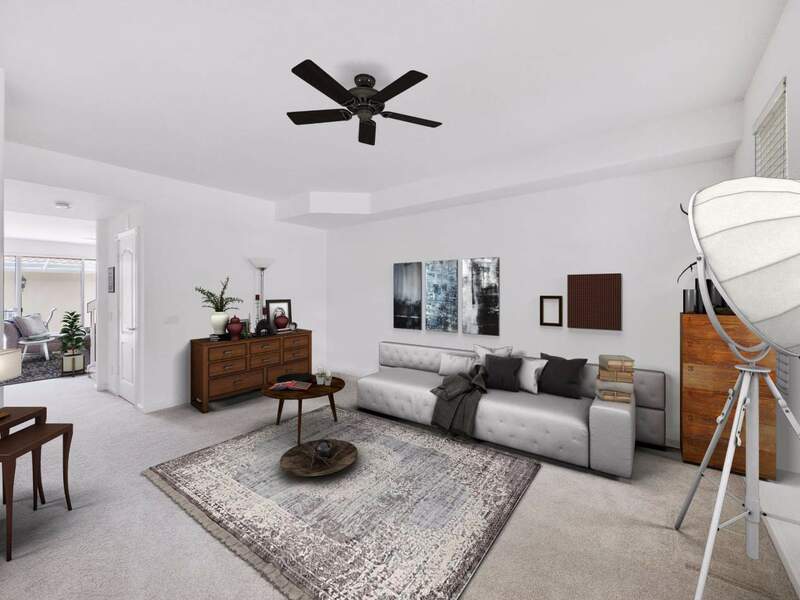 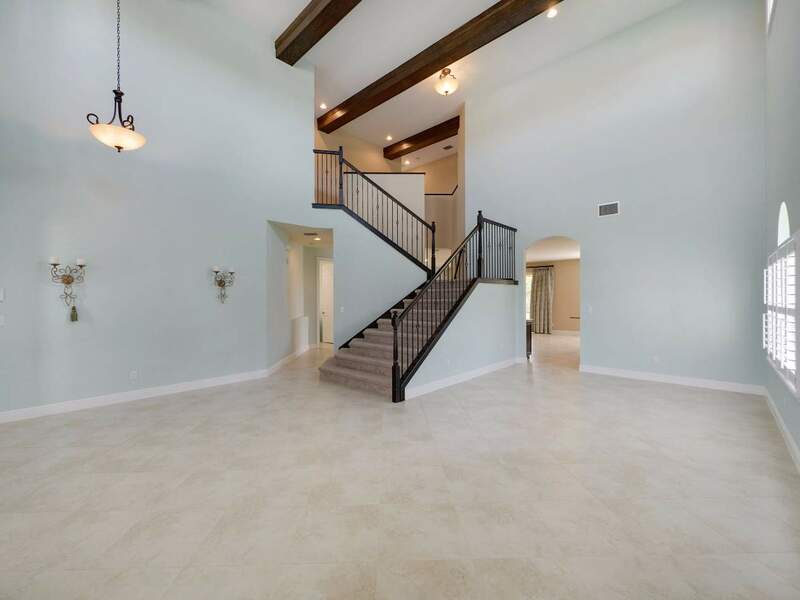 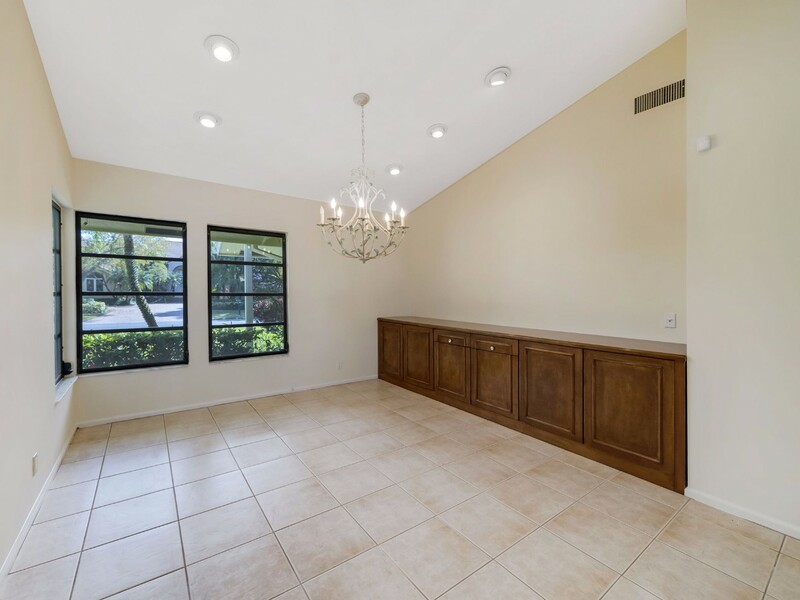 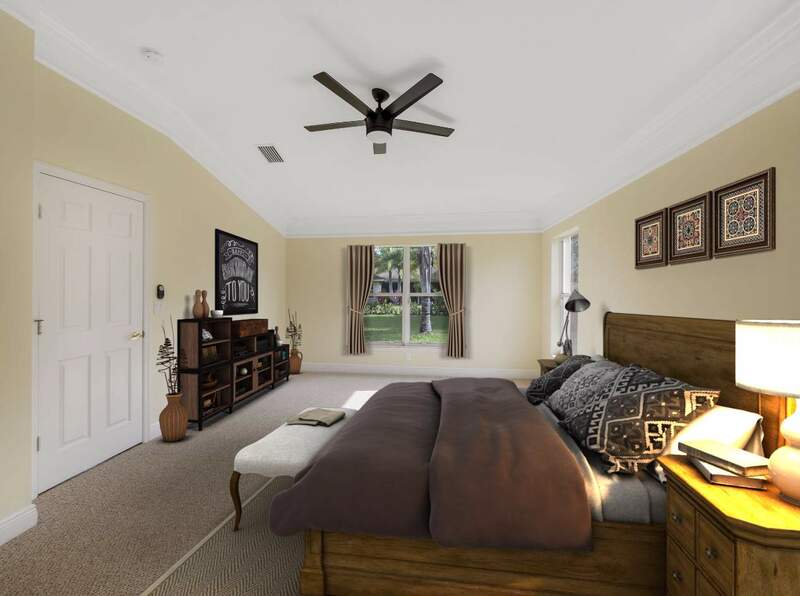 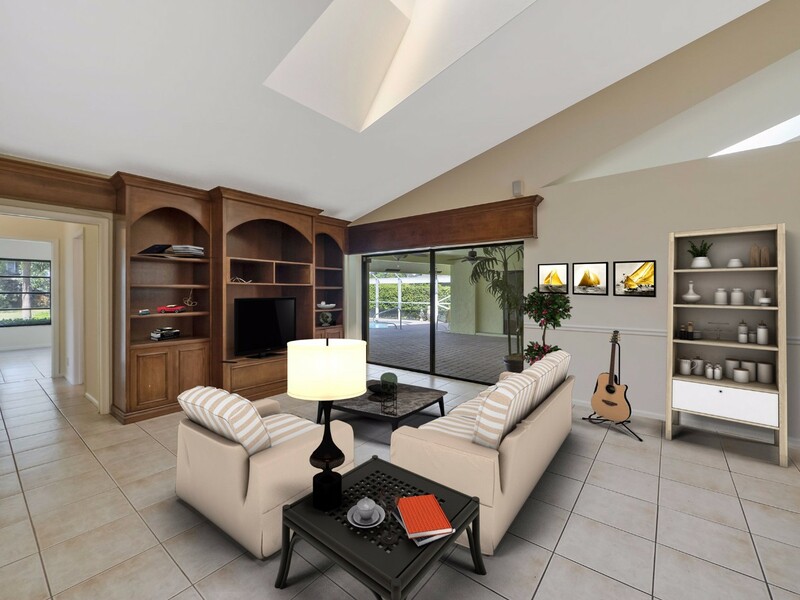 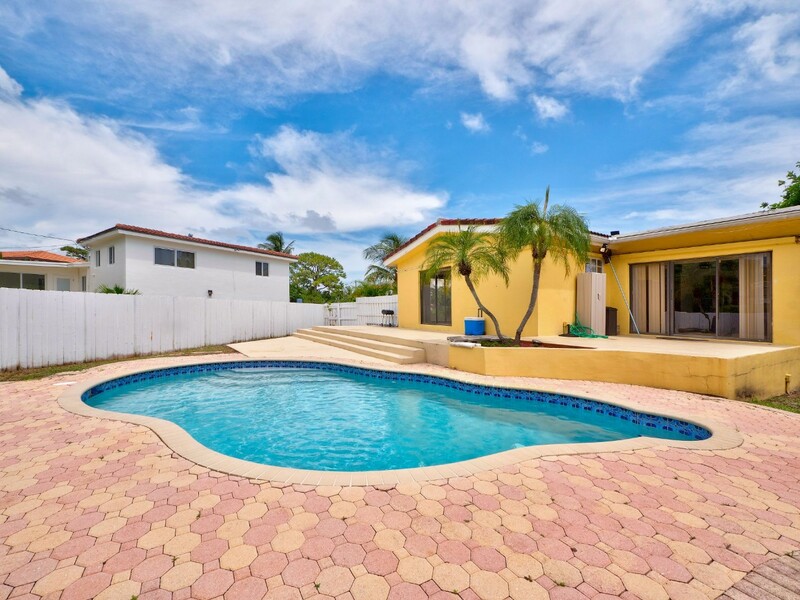 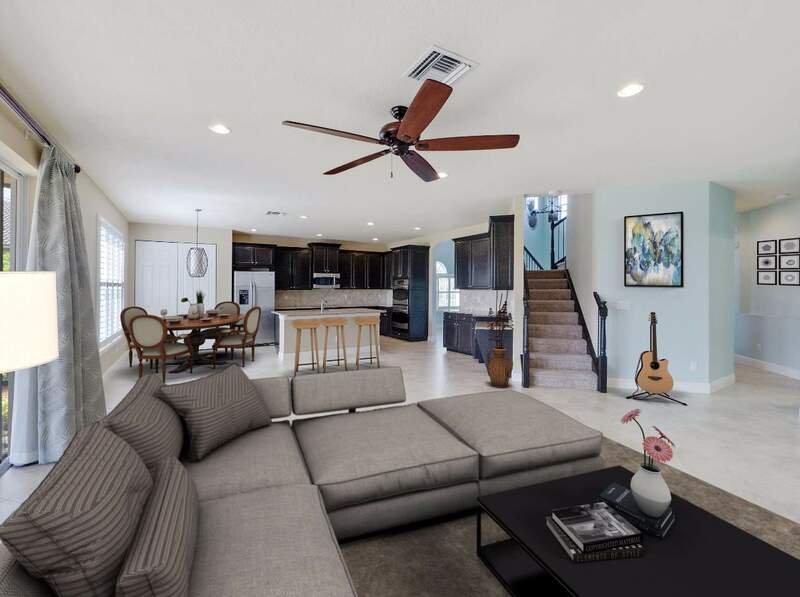 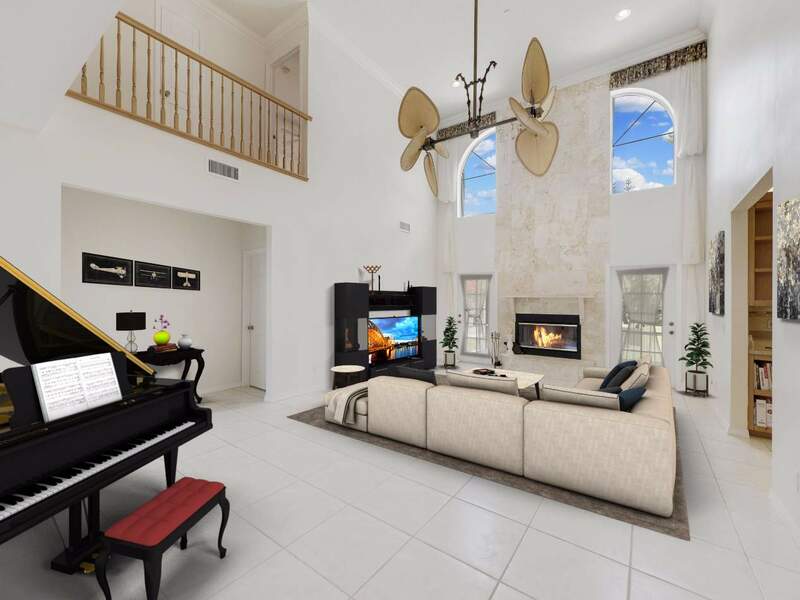 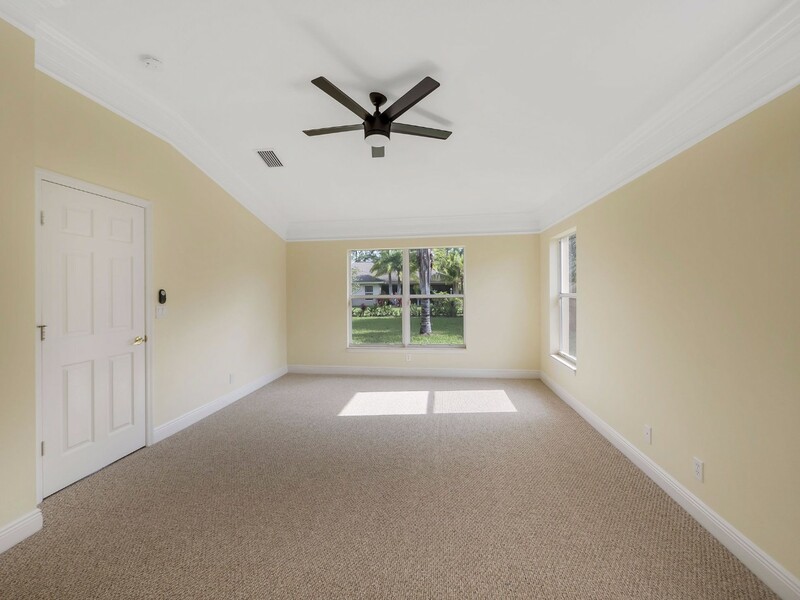 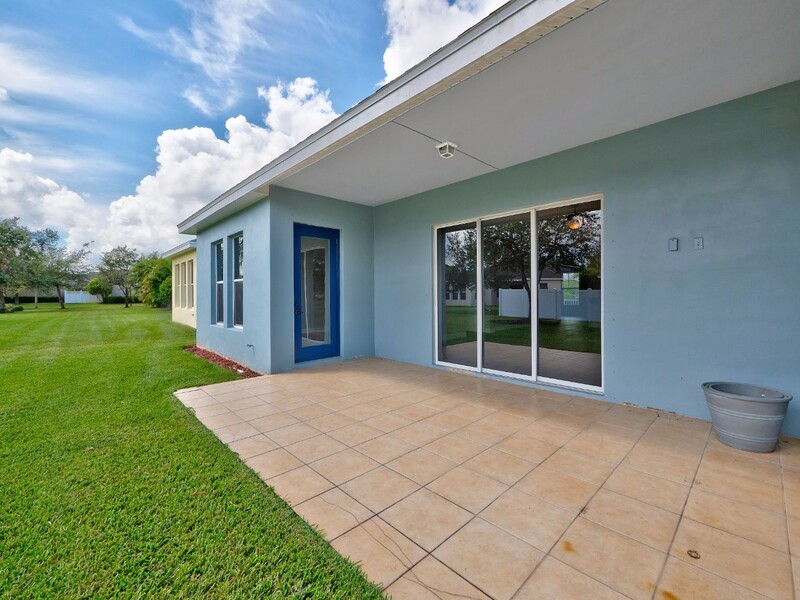 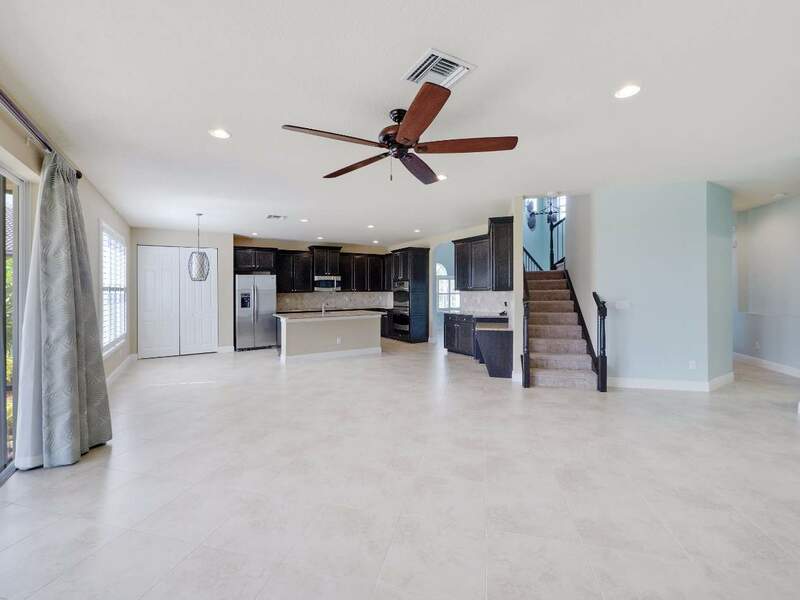 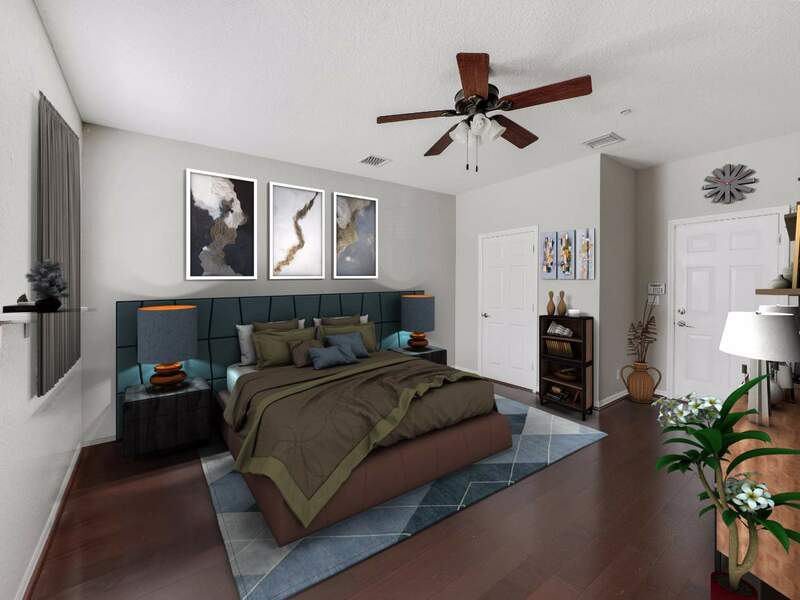 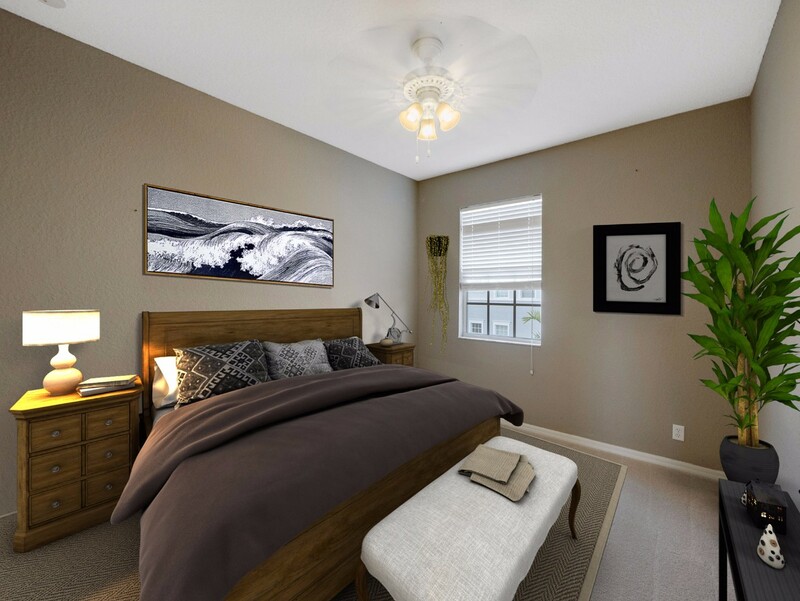 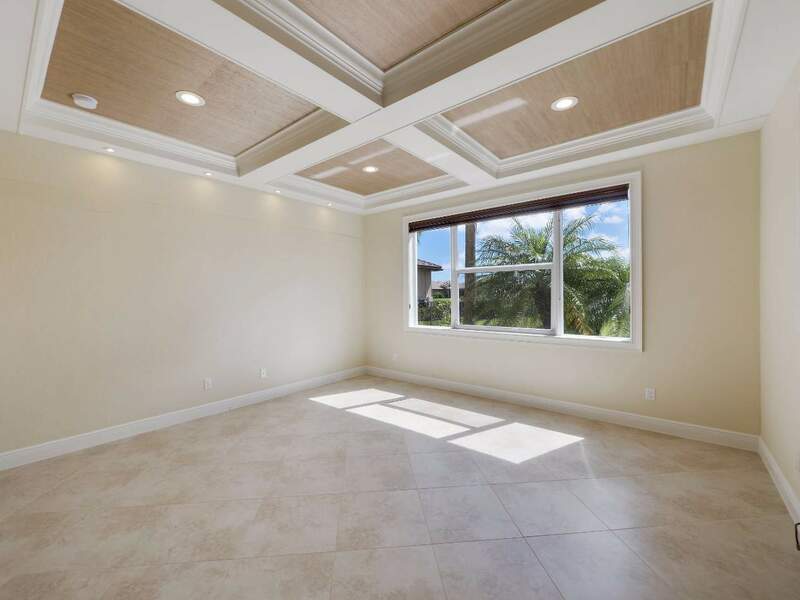 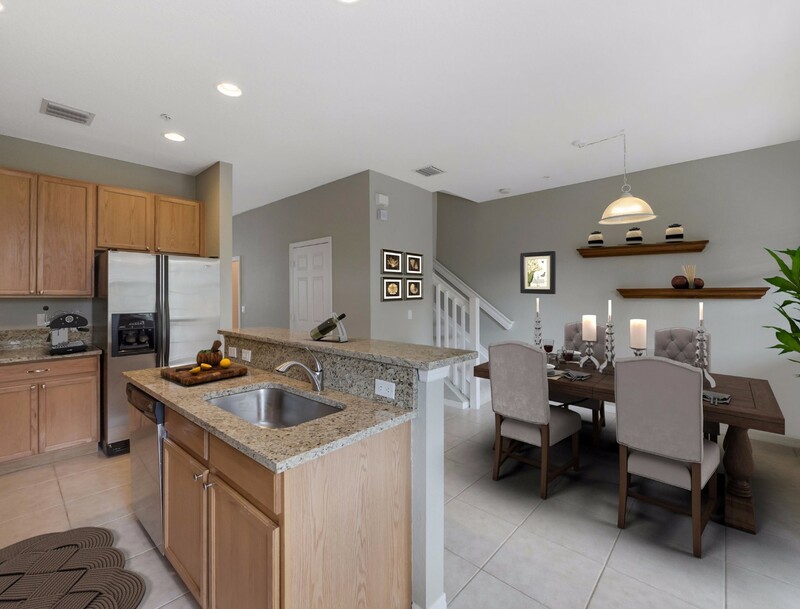 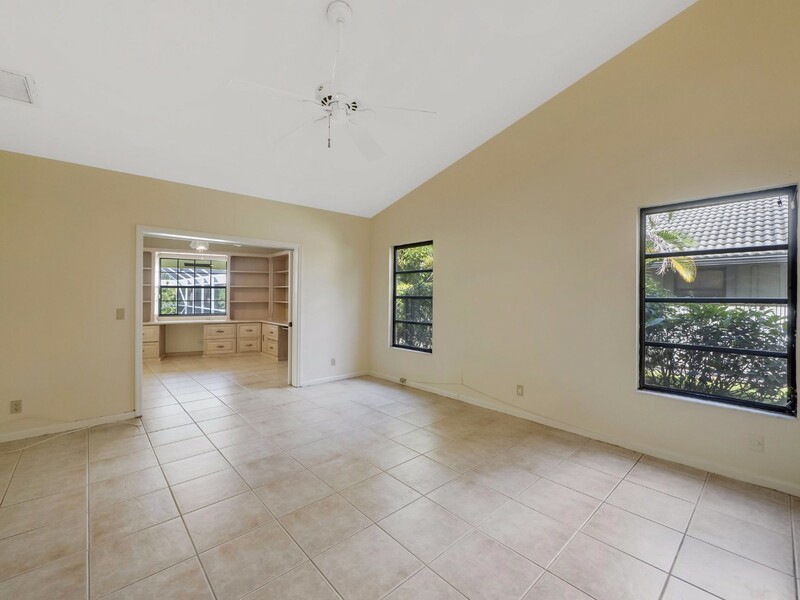 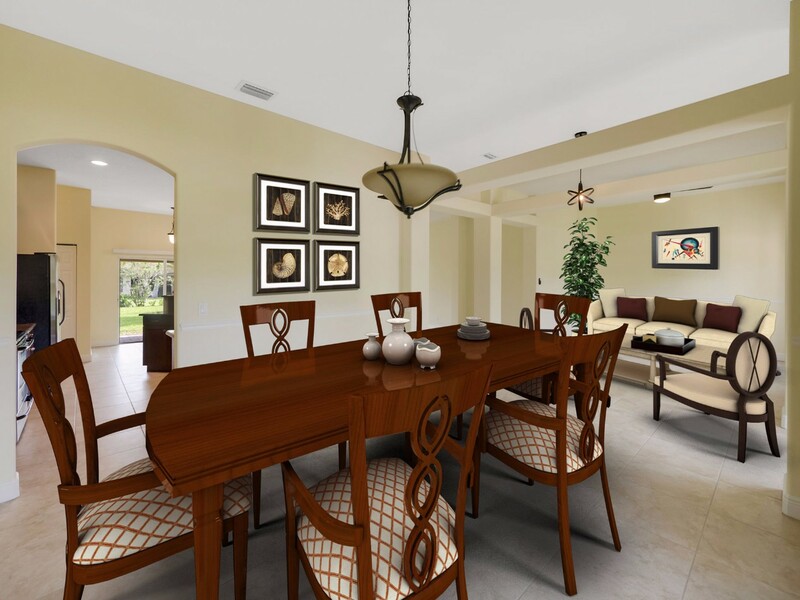 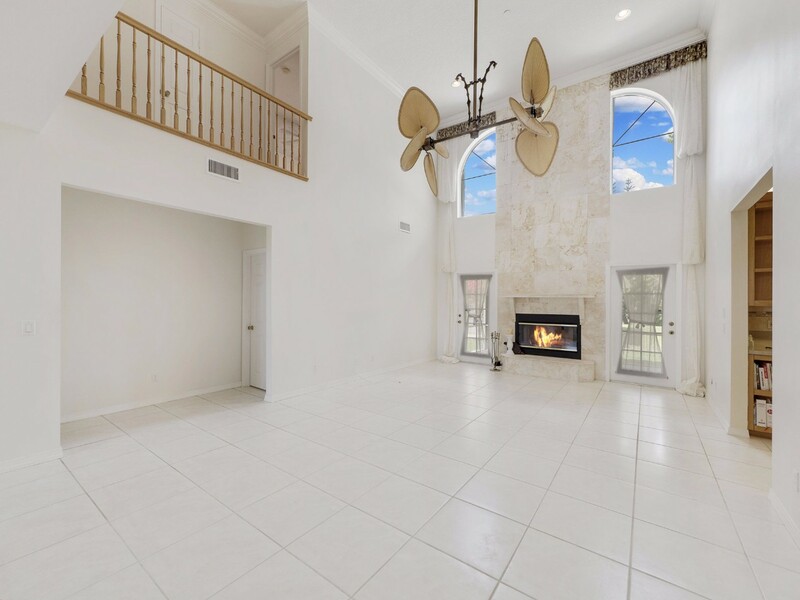 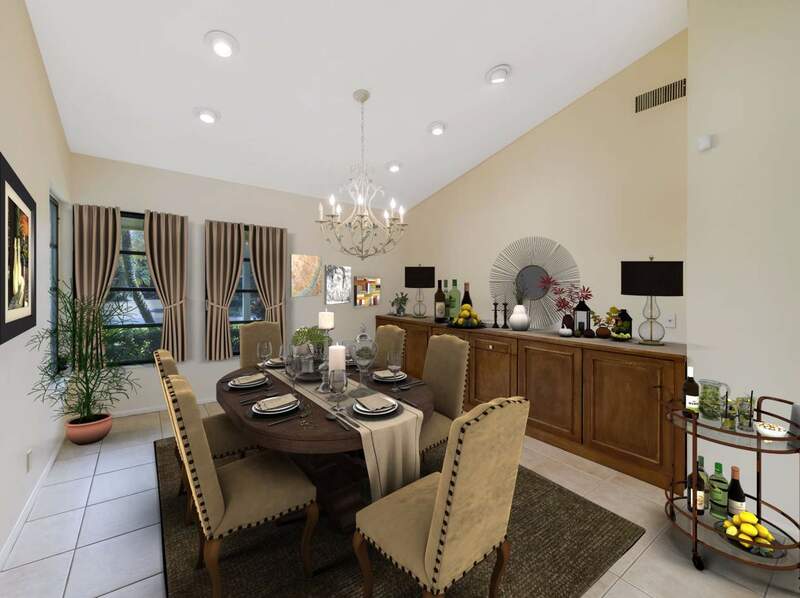 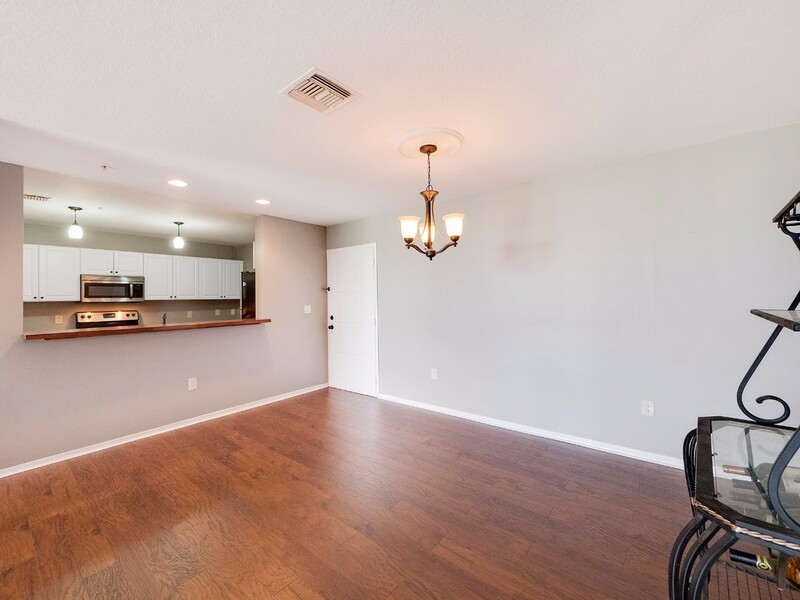 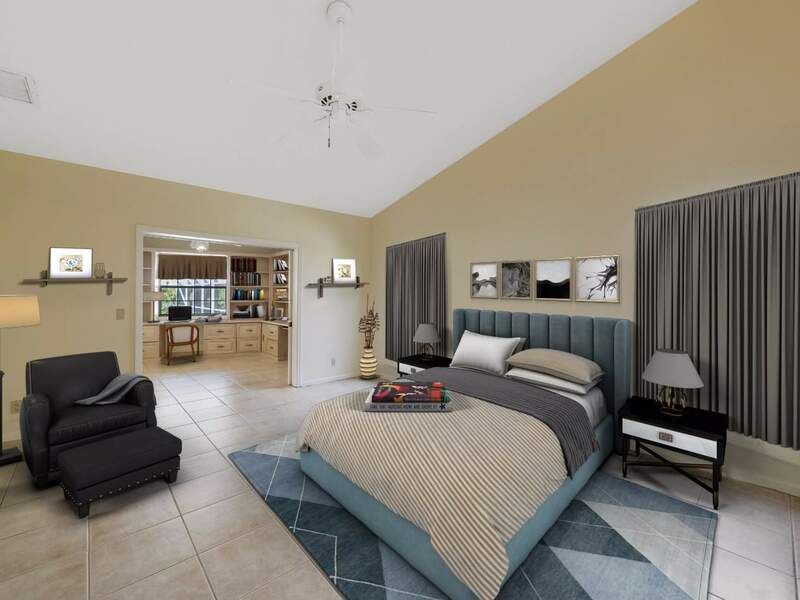 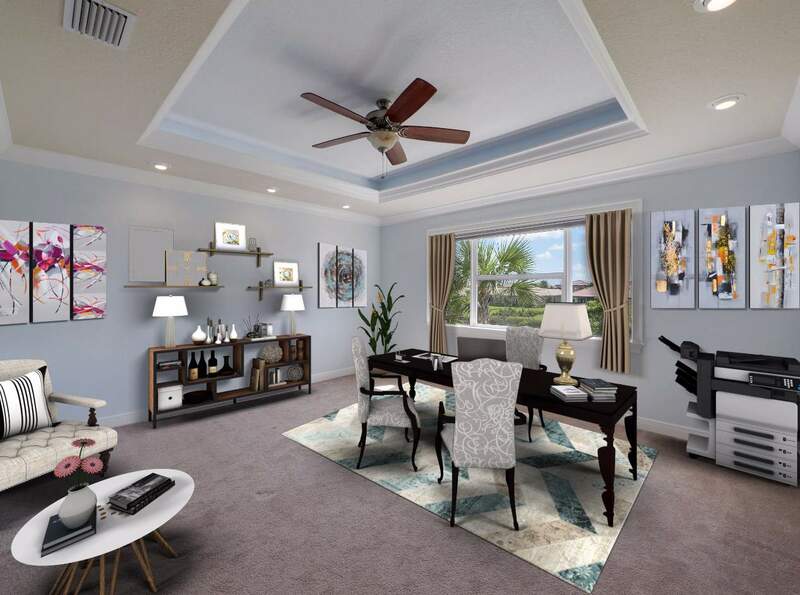 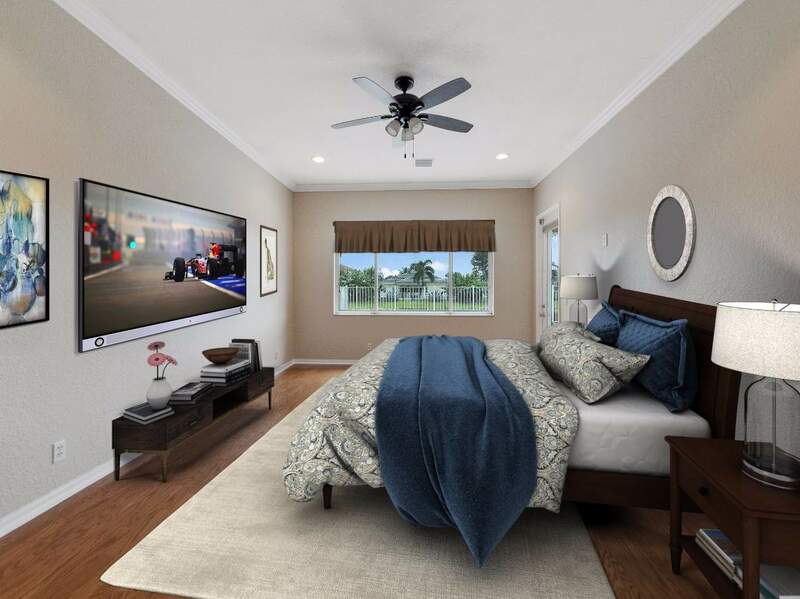 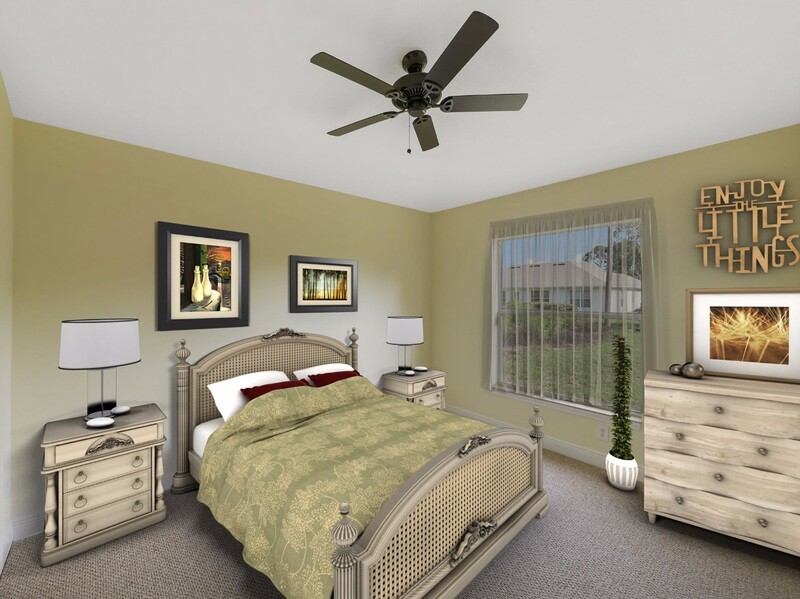 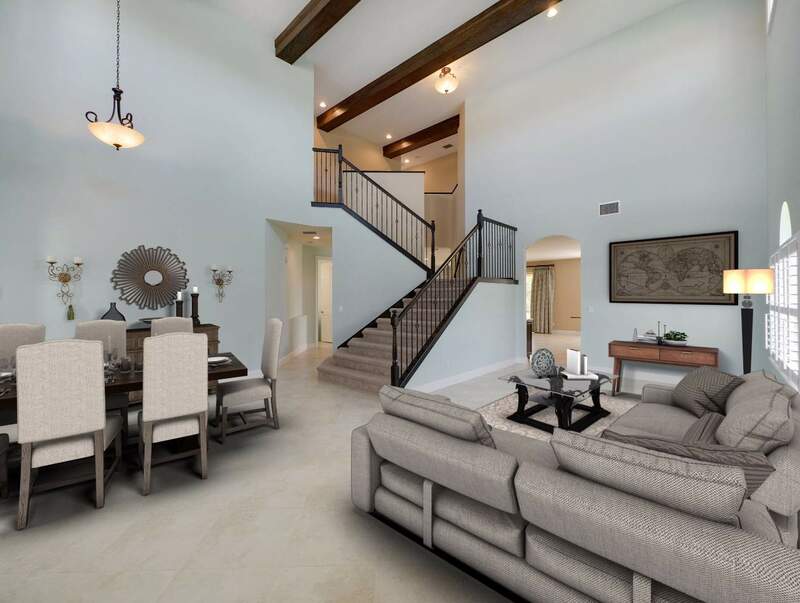 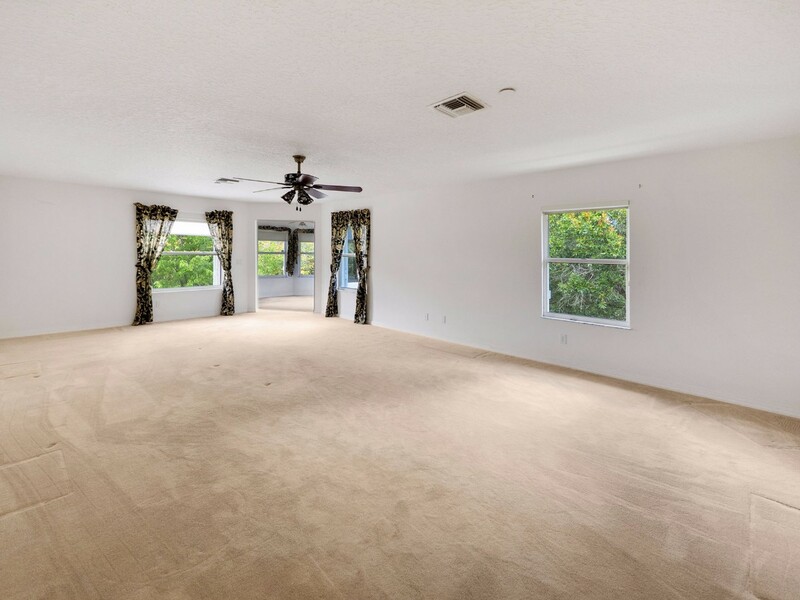 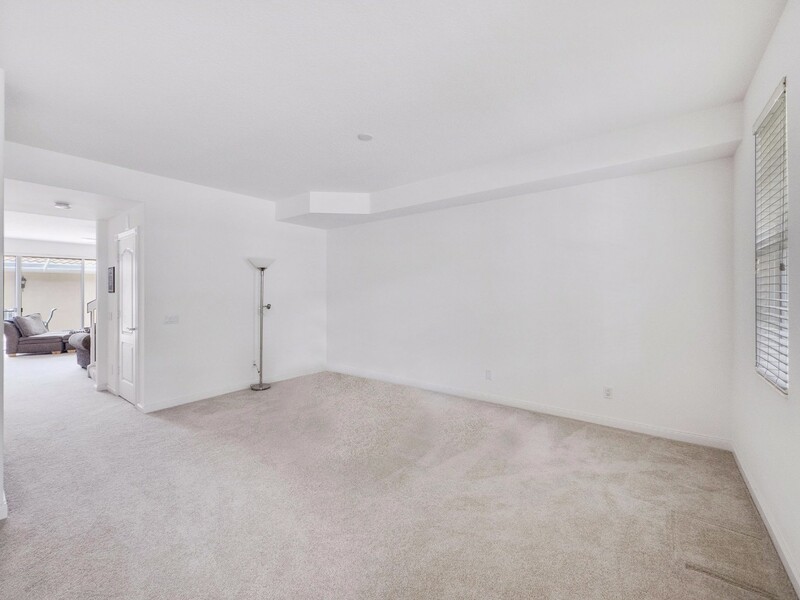 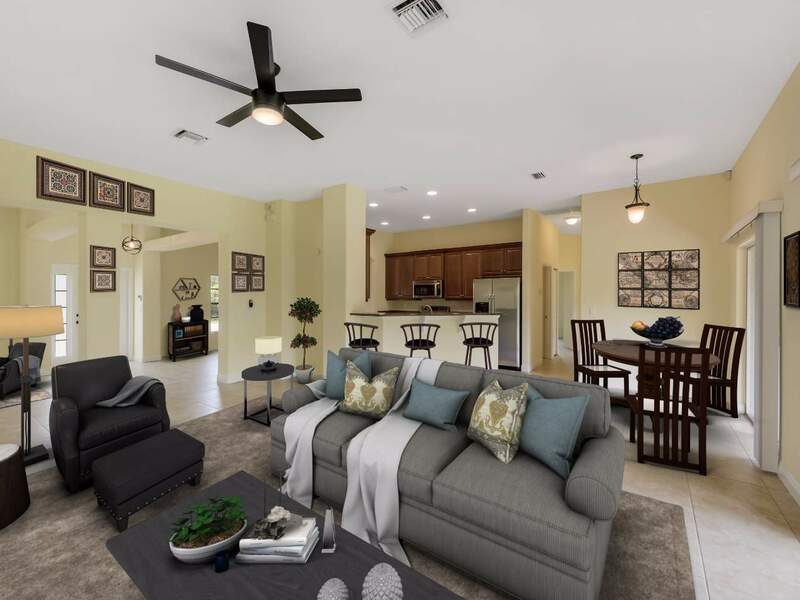 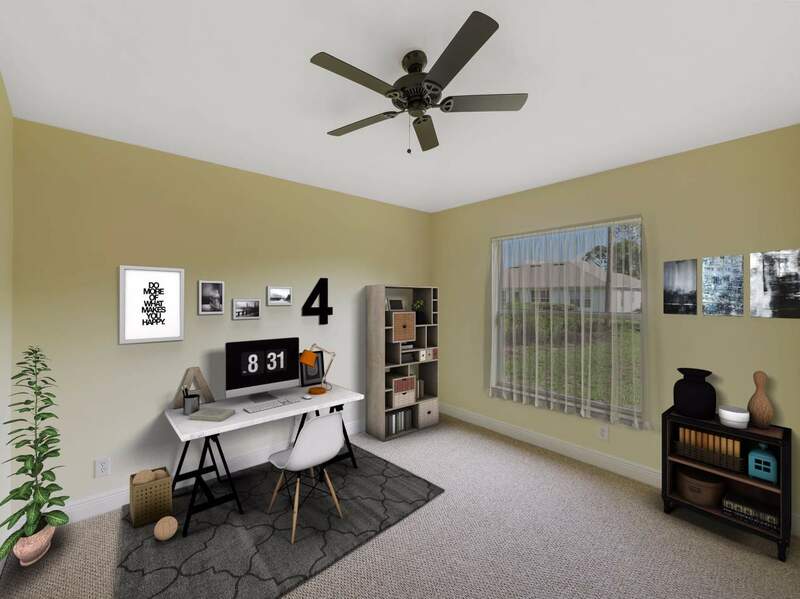 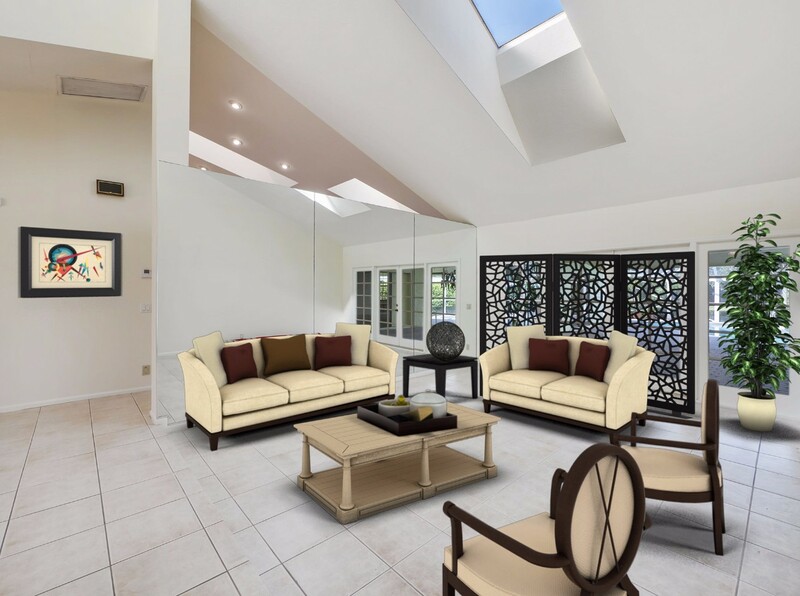 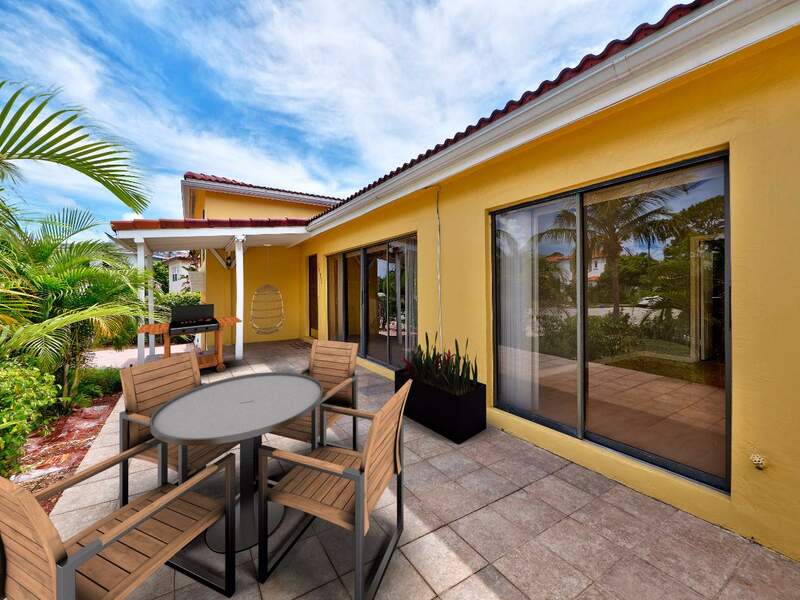 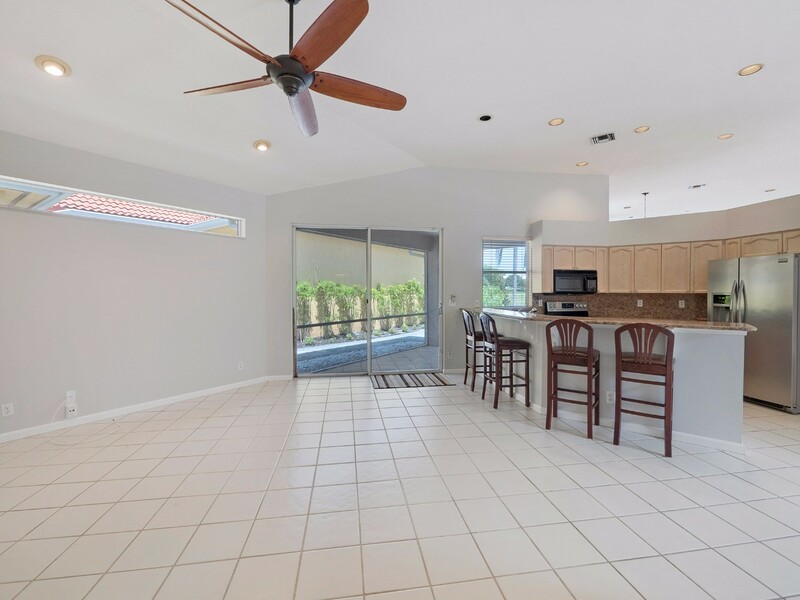 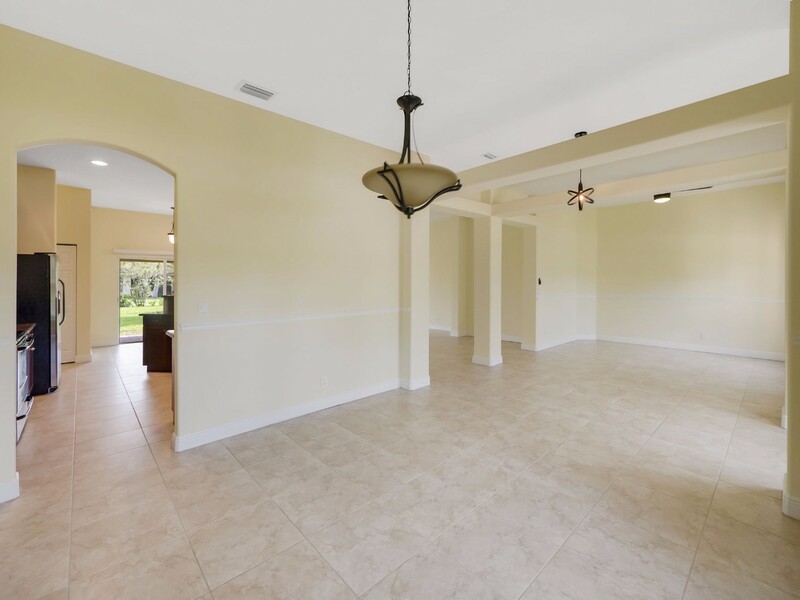 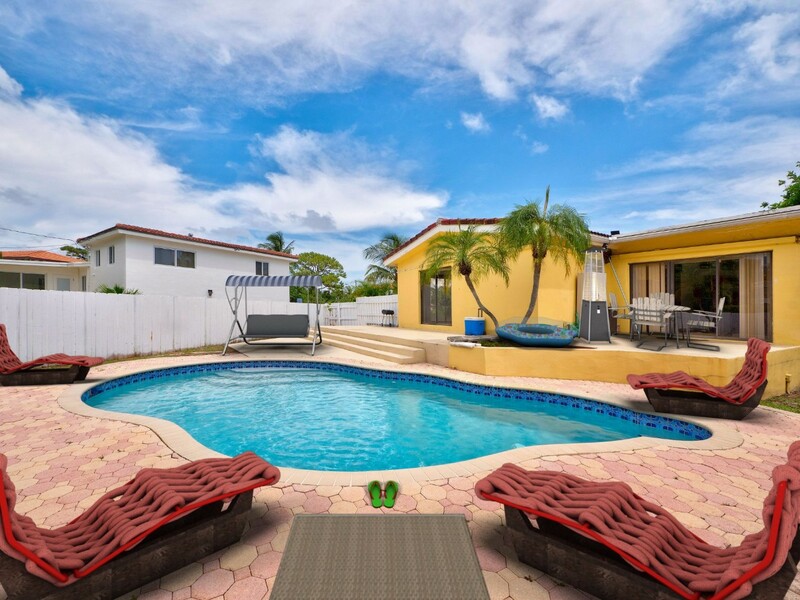 Sell homes faster, save backs, and save marriages by using hometakes Virtual Staging.